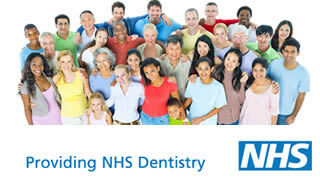 Cygnet Dental Practice offers a mixture of both NHS and private dentistry. 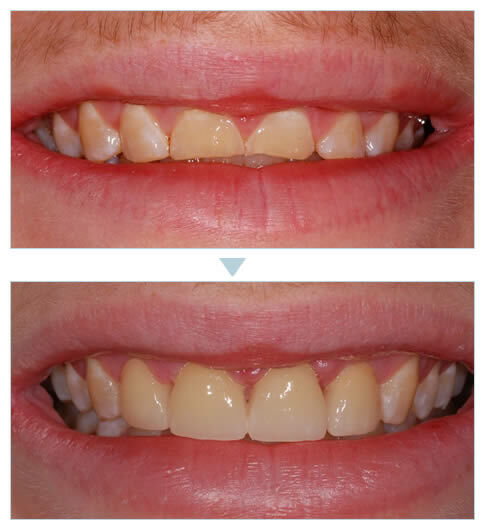 We are an established practice providing quality dentistry and pain free treatments. We believe in giving our patients different options for their treatment and letting them have a choice on the treatment they have. Any treatments not available on the NHS, private treatment options are available. Our belief is prevention is better than cure, therefore promoting good oral hygiene and dental health at all times. Please see our opening times here. We are currently accepting new NHS patients! Don't let missing teeth make life miserable. Fast, discreet teeth straightening. Ideal for teens and adults. The practice is approximately a 10 minute walk from Wickford High Street. We are easily accessible by car and train and we have our own on-site parking facility. We are also pleased to serve patients from other local areas such as Shotgate, Downham and Runwell. Emergency appointments and walk-ins are welcome and our friendly team will help you and make even the most nervous patient feel at ease.